We have 24-hour on-call technicians for our customers. For emergencies, call 1 (800) 283-5449. For other questions, click here. Choose Lunn Electrical for your next project. Whether you’re building your new dream home, adding an addition or upgrading an older home, we’ve got the crew and the know-how to get the project done right and on time. 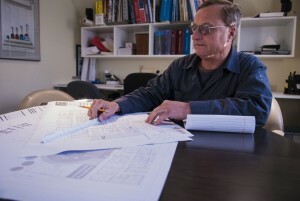 If you’ve got a project and would like an estimate, give us a call. Know that you’ll be working with one of the most trusted electricians on the South Shore; we’d love to help you.